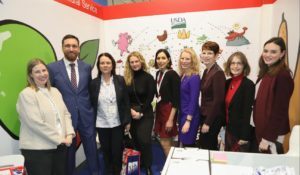 Fruit Logistica, the world’s largest trade show for fresh fruits and vegetables, dried fruit and nuts, and associated equipment and services, took place in Berlin on February 6- 8, 2019. 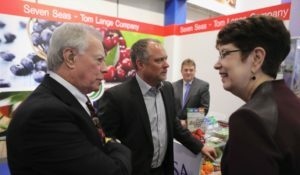 Traditionally, USDA endorsed the USA Pavilion at the show. 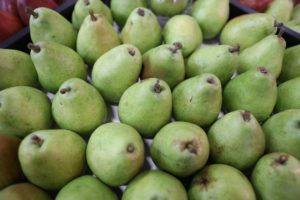 Here, visitors could find a wide variety of American produce, including apples, sweet cherries, citrus and exotic fruits, pears, pistachios, pomegranates and pomegranate juice, sweet potatoes, and table grapes. 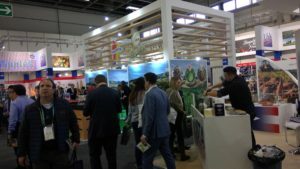 In addition, the pavilion featured services and products related to fruit trade, such as credit rating and marketing information, packing services as well as packaging membranes designed to naturally extend the shelf life of fresh products. 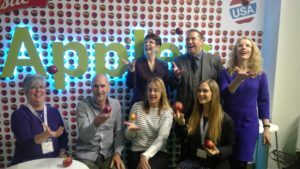 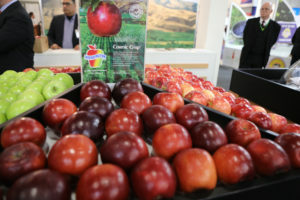 The next Fruit Logistica will take place on February 5-7, 2020.